The black metal band’s latest opus is here. 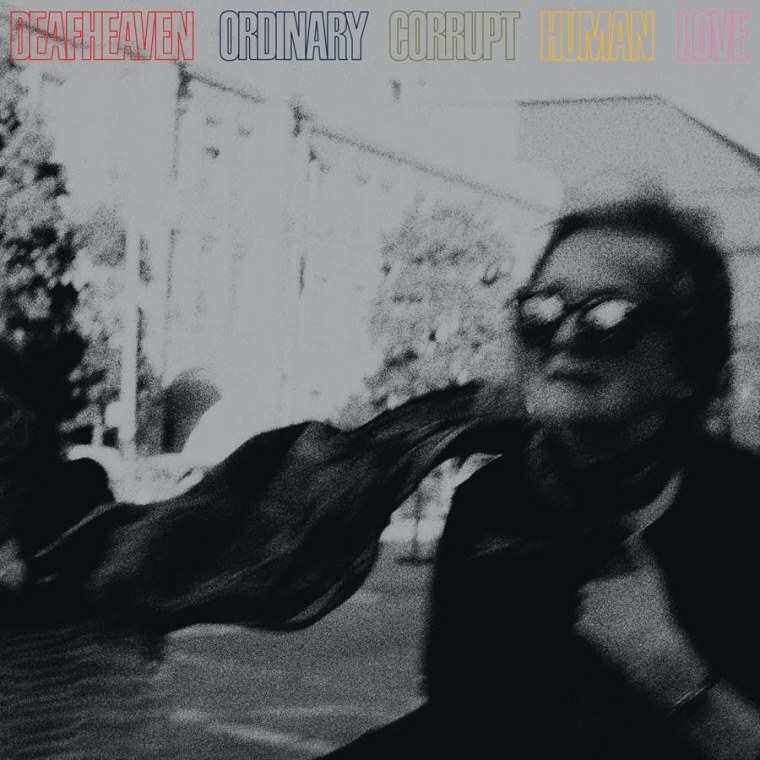 Deafheaven is preparing to release its third album, Ordinary Corrupt Human Love, on July 13. So far we have heard lead single "Honeycomb" plus the chaotic, 12-minute long "Canary Yellow." If you simply can't wait a week to hear what the San Francisco band has come up with though, NPR has you covered. The full album is streaming over there right now. Turn it up loud and scare a colleague this morning.